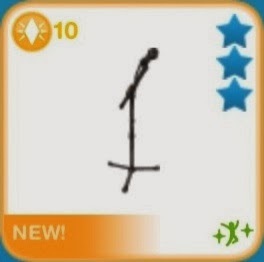 Phew, finally i'm able to write this review in English after all those busy days. 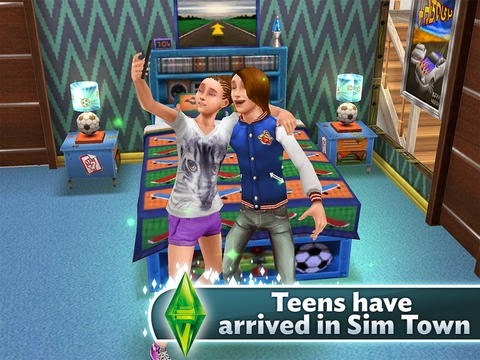 Teens have arrived in Sim Town! 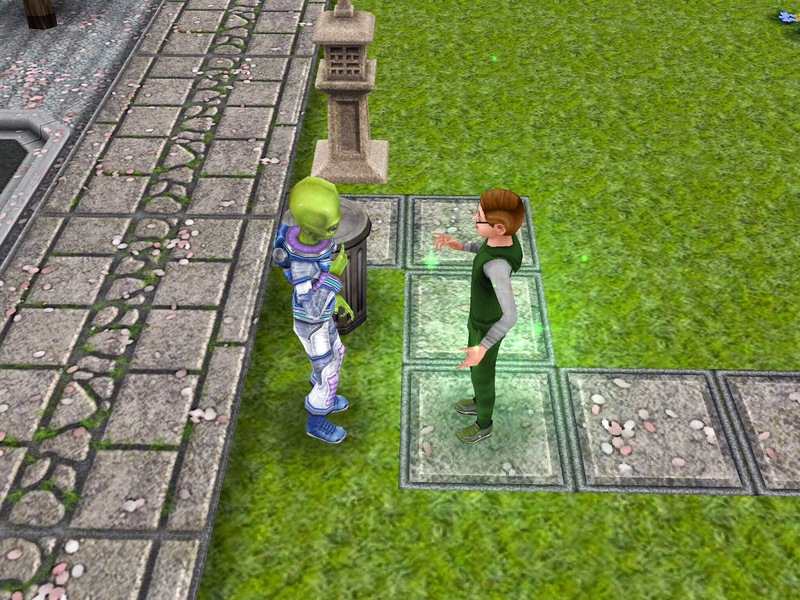 Osiris our little alien friend, is back and ready to use his extra-spectacular-technological skills to give Birthday Cakes the ability to turn Preteens into Teens. Get baking! 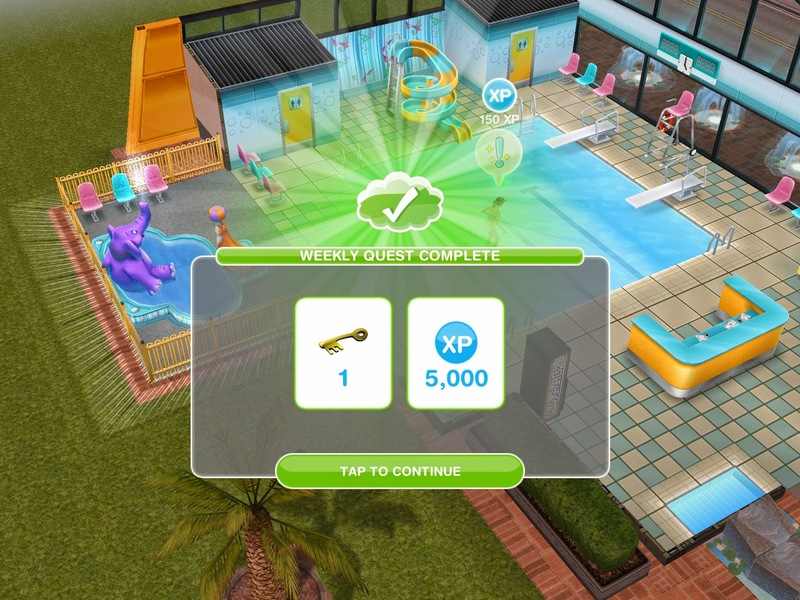 ♦ Teens - Age your Preteens into Teens by completing the "Coming of Age" quest at Level 23 and higher. ♦ High School - Send your Teens off to make the grade at the new High School. 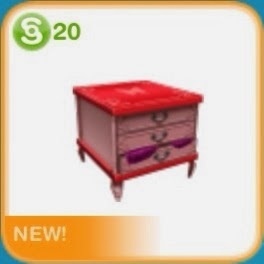 Build yours today by completing the "Higher Education" quest at Level 24 and higher. ♦ Teen Idol - Become a Teen Idol and make other Teens swoon! 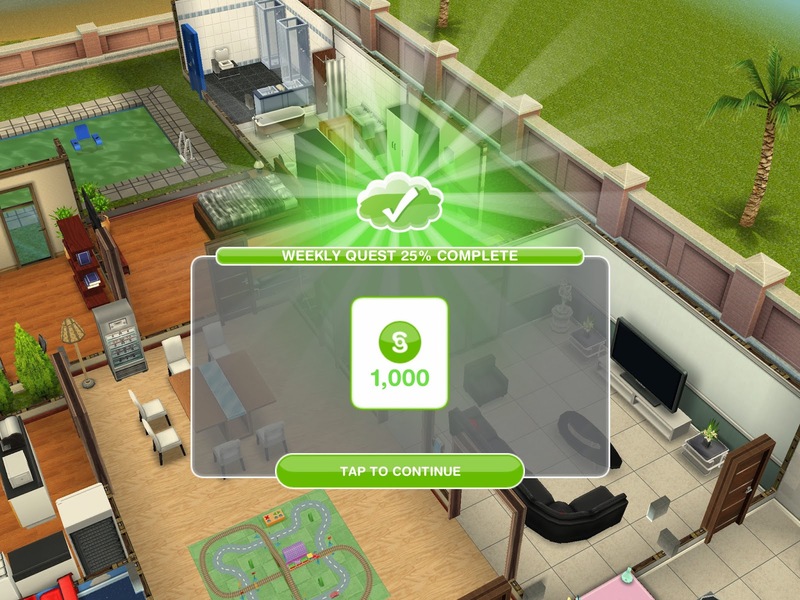 Live life of fame and fortune by completing the "Road to Fame" quest at Level 24 and higher! 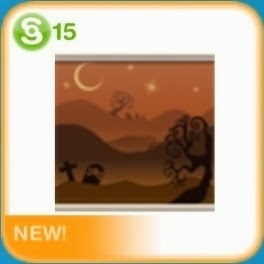 ♦ Halloween Madness - New ghost have invaded Sim Town! 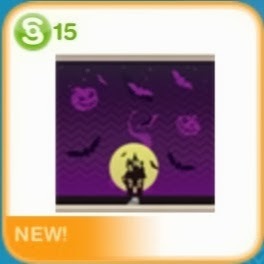 Complete the "Great Ghost Escape" at Level 10 and higher by november 1st to unlock spooky new items and costumes. 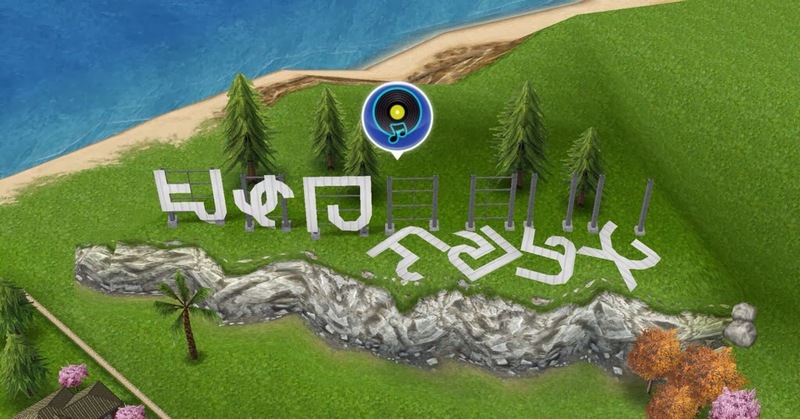 ♦ Sim Town Sign – Now that Sim Town is home to so many rich and famous Sims, it's time to celebrate with iconic Sim Town Sign! 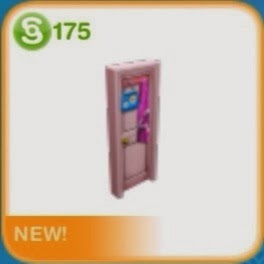 Build it to unlock the Teen Idol Mansion, the perfect hideout for your Teen idol. 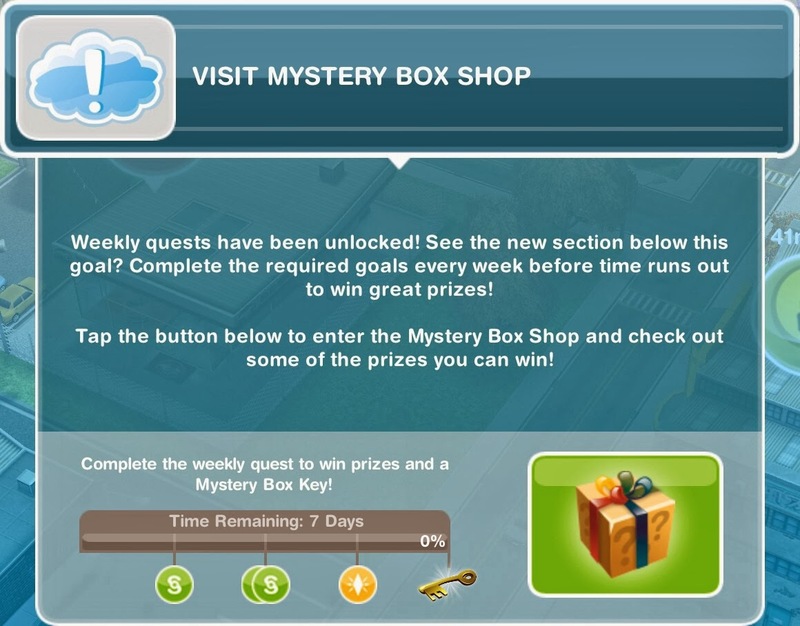 ♦ Complete weekly quests to earn Keys and win prizes in the Mystery Box Shop. 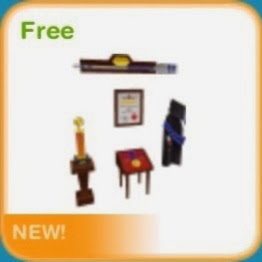 Once you update your The Sims FreePlay, you will get two additional quests. 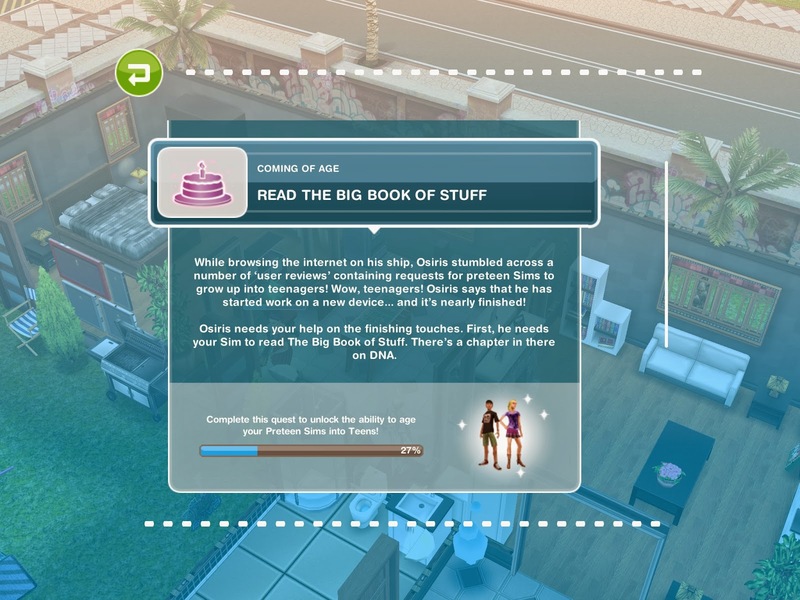 • Main quest from the Teenagers update, they are Coming of Age, Higher Education, and The Road to Fame. 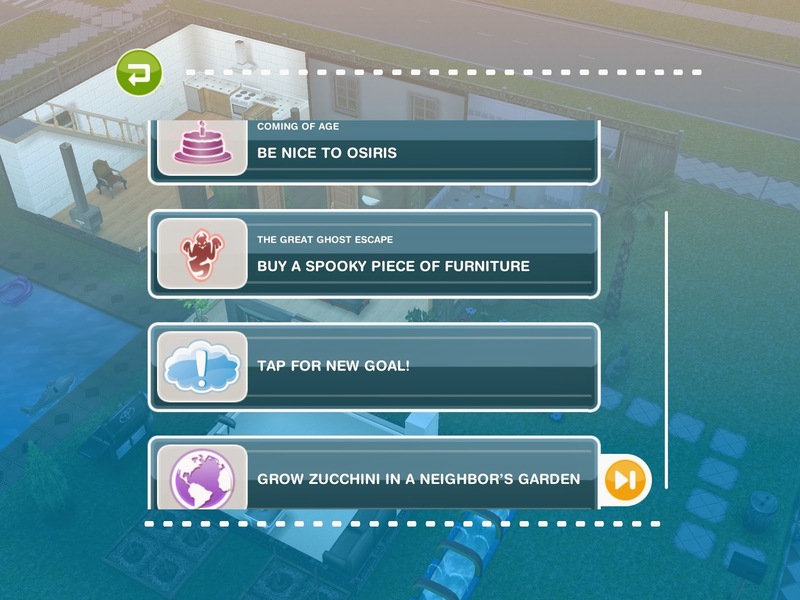 While general goals and social goals are still there. 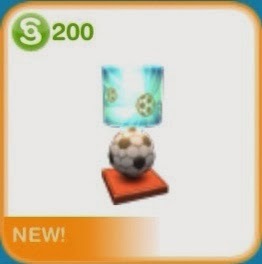 • Social Goals: by completing social goals you will earn some Simoleons, XPs, and Social Points. 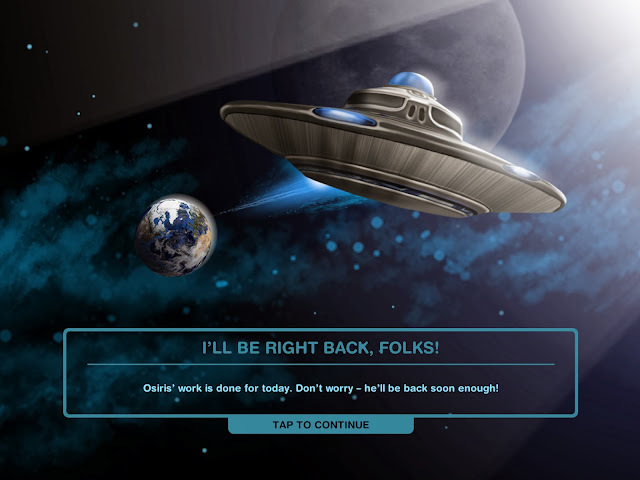 Miss Osiris the little alien? He's back! 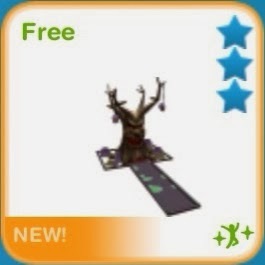 But He just stay for a while until you complete the Coming of Age quest. Coming of Age is the first mission you must done. 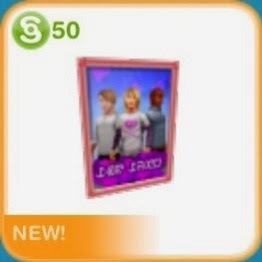 By completing this quest you will be able to age your Preteens into Teens. 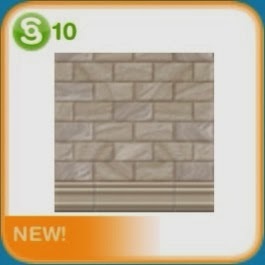 Complete this quest to unlock and build your own High School in your Sim Town. 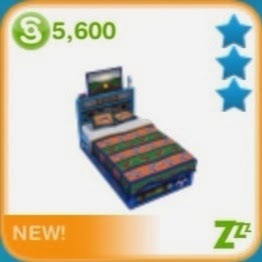 It will cost you 200,000 Simoleons to build the "Sim Town High". There are 3 types of class time, same as Elementary School. 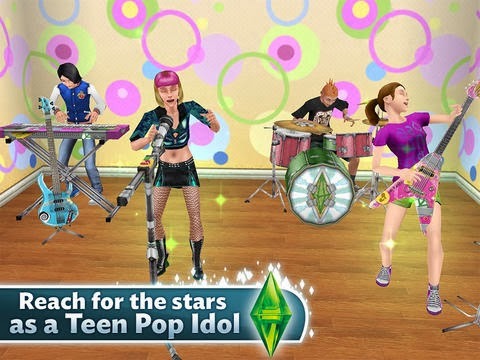 Make your Teen become a Teen Idol by completing The Roal to Fame quest. 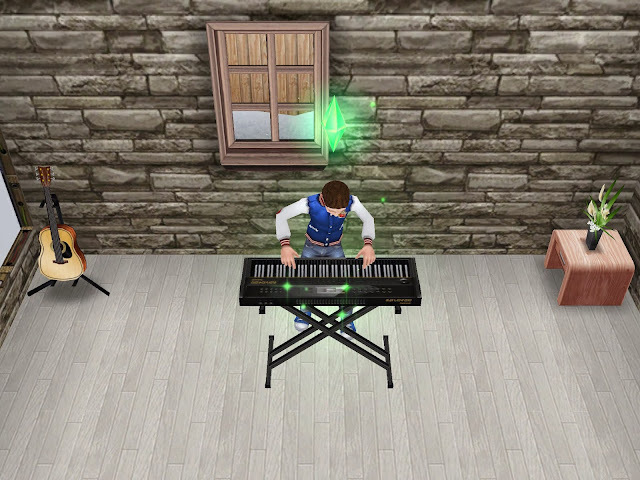 They are straight forward and easy to do, but they take a lot of time with the music writing. 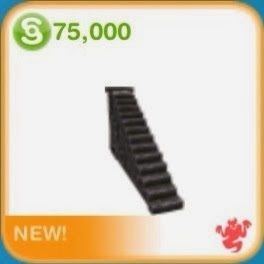 • Buy a Stack of Magazine. • Make a Teenager read TEEN CELEBRITY magazine. 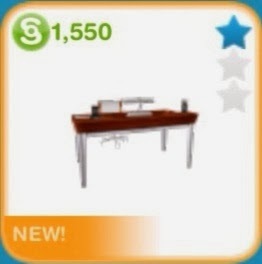 you can find it in the Teen section of the Home Store. 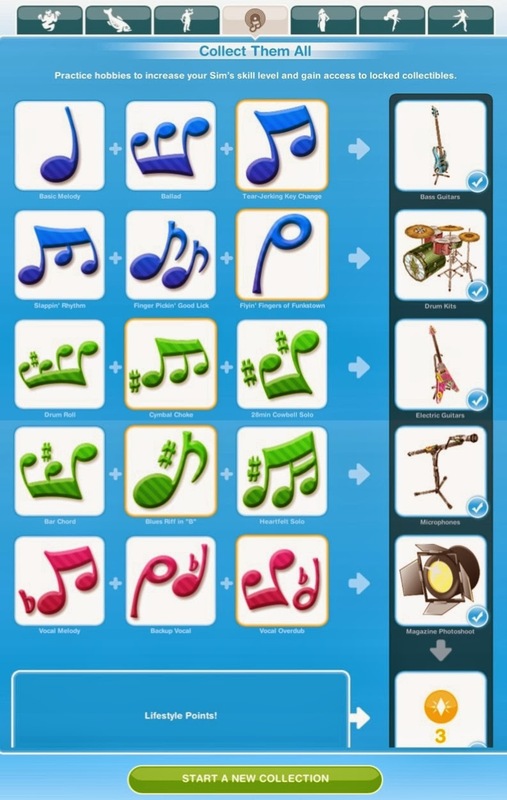 use the keyboard and collect 3 pieces of music. use the guitar bass and collect 3 another pieces of music. 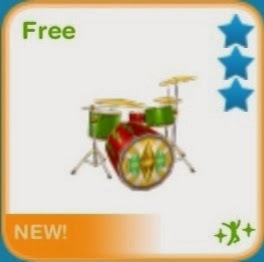 use the drum and collect 3 another pieces of music. 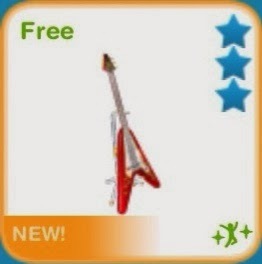 use the electric guitar and collect 3 another pieces of music. 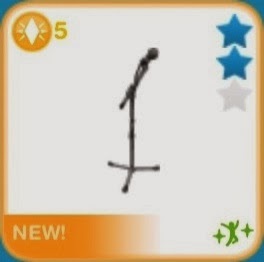 use the microphone and collect 3 another pieces of music. 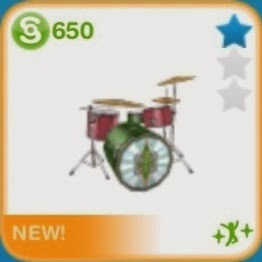 Completing the goals within the indicated time will give you a set of premium instruments. 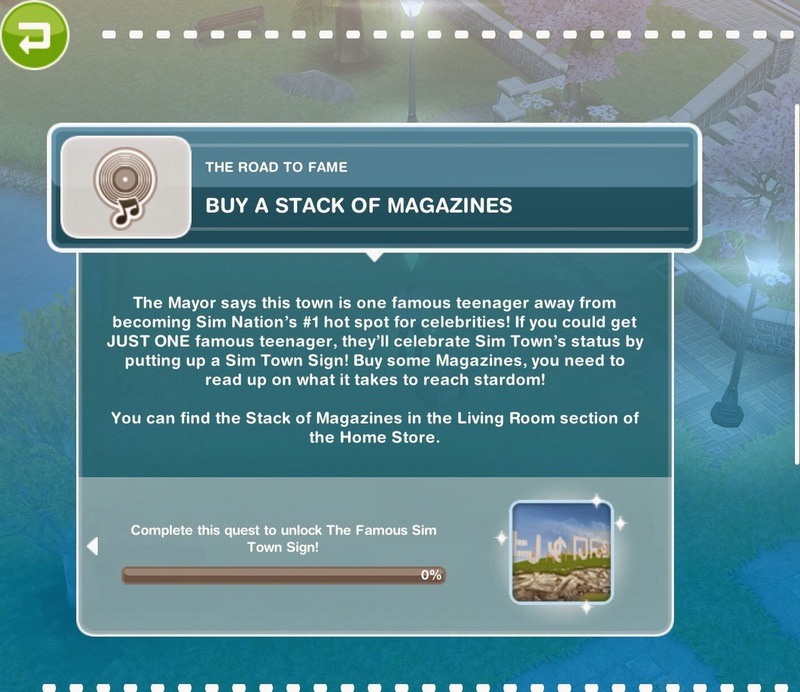 Now that you have finished the Road to Fame quest, it's time to start collecting the resources to build the Sim Town Sign. 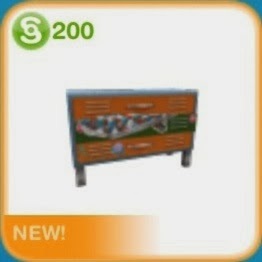 You need to collect TV Show Cameo, Radio Interview and Magazine Photoshoot to build the Sim Town Sign. 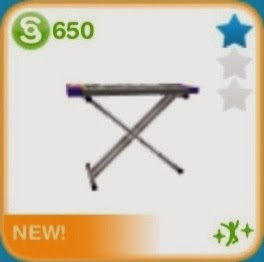 Some are given randomly by doing any actions, but the simplest way to collect them is by doing the Music Writing hobby. Use the keyboard and collect 3 pieces of music will give you 1,000 XP. 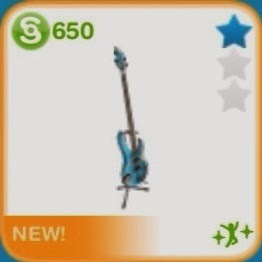 Use the guitar bass and coolect 3 pieces of music wll give you 1,500 XP. 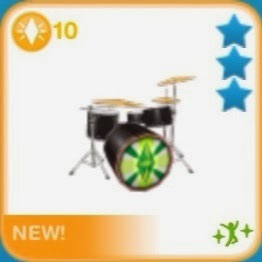 Use the drum and collect 3 pieces of music will give you TV Show Cameo. Use the electric guitar and collect 3 pieces of music will give you Radio Interview. 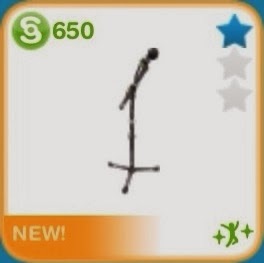 Use the microphone and collect 3 pieces of music will give you Magazine Photoshoot. 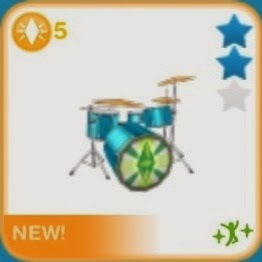 And you will earn 3 LPs bonus by collecting them all. 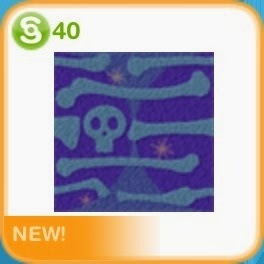 By completing the Great Ghost Escape quest within the indicated time will unlock spooky new items. 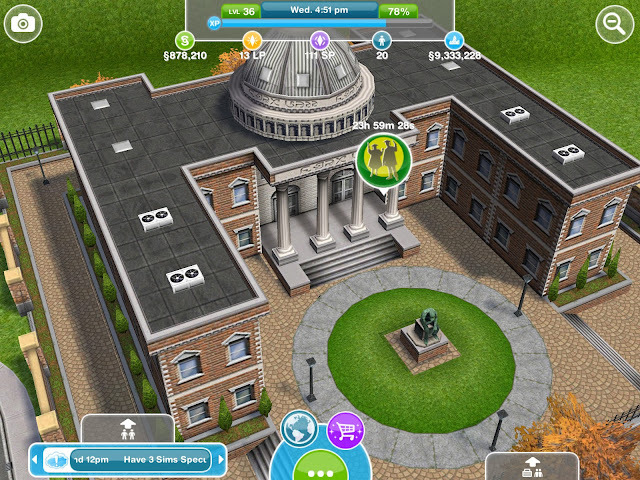 Teen Idol Mansion is a new premade house. 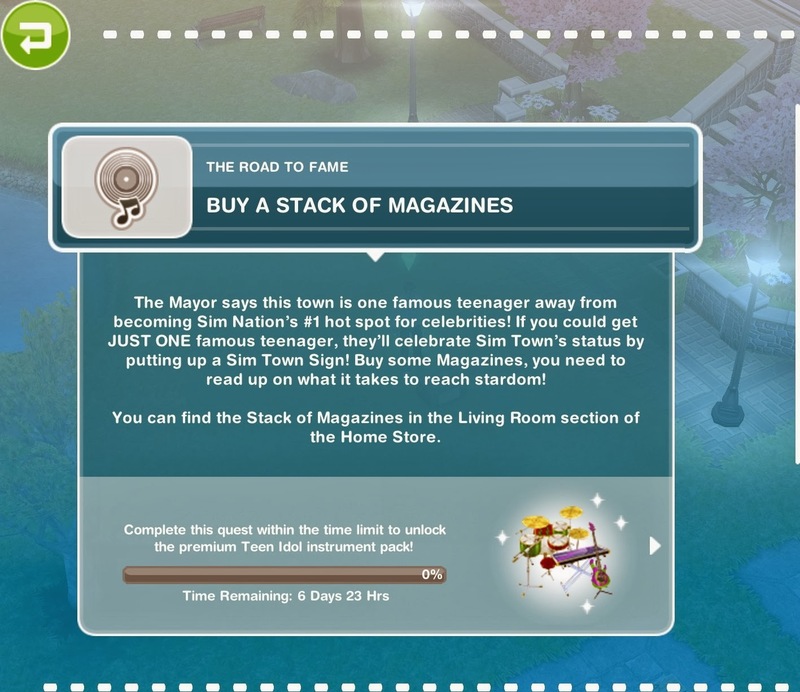 You need to complete "The Road to Fame" quest and build The Famous Sim Town Sign up to level 3 to unlock the Teen Idol Mansion. 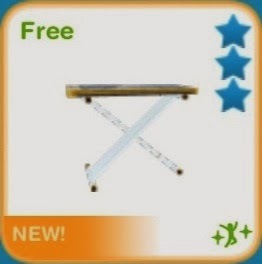 Once you reach that you can build it for free, for the next one costs you 80 LPs. 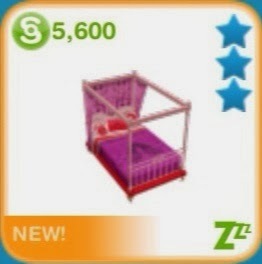 The house can only be built on Premium Residence lots. 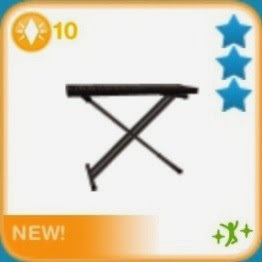 No additional level for the Town Sign. You can now adopt a Preteen or a Teenager using the telephone. 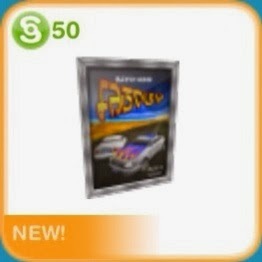 It will cost you $4.99 real money (it depends on what your region). 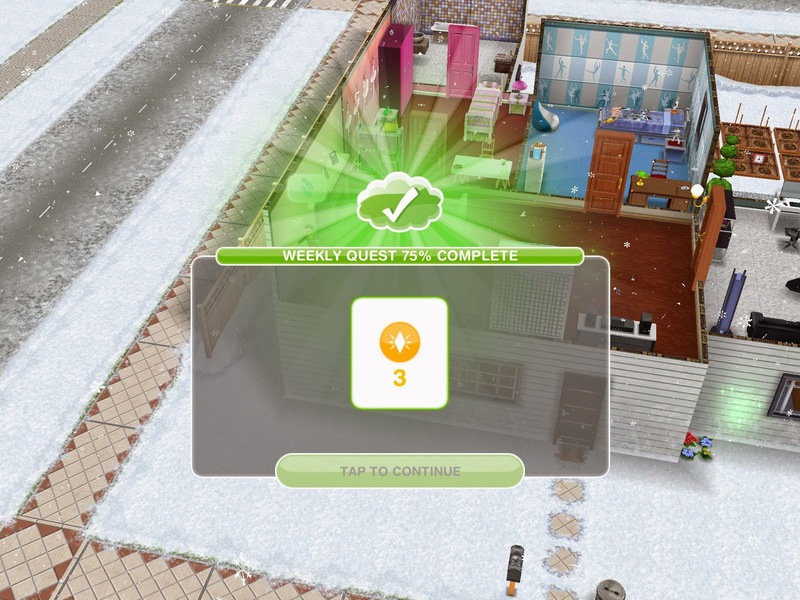 The general goals has been expanded and made more random and Weekly quest has been added to the general goal. 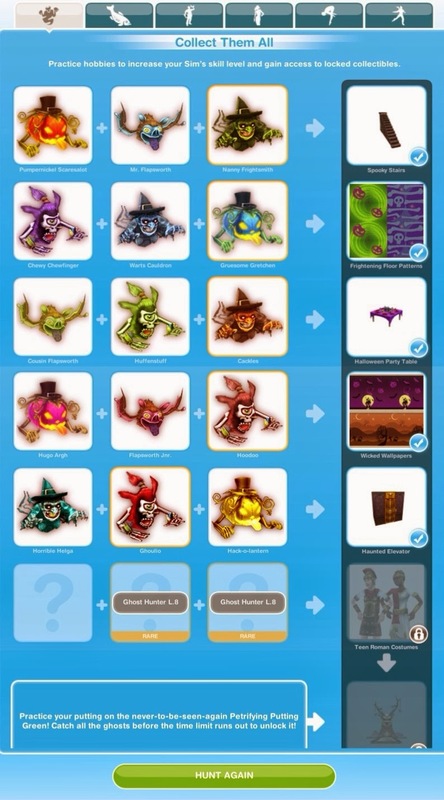 Where you will be asked to perform some actions to get a key. 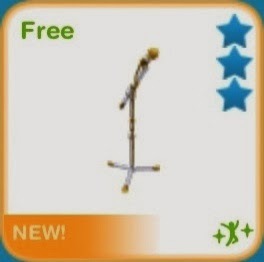 You get only one key per week. 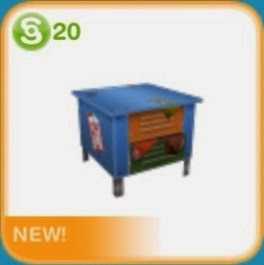 A week lasts 7 days counting from the first time you receive the Mystery Box goal. 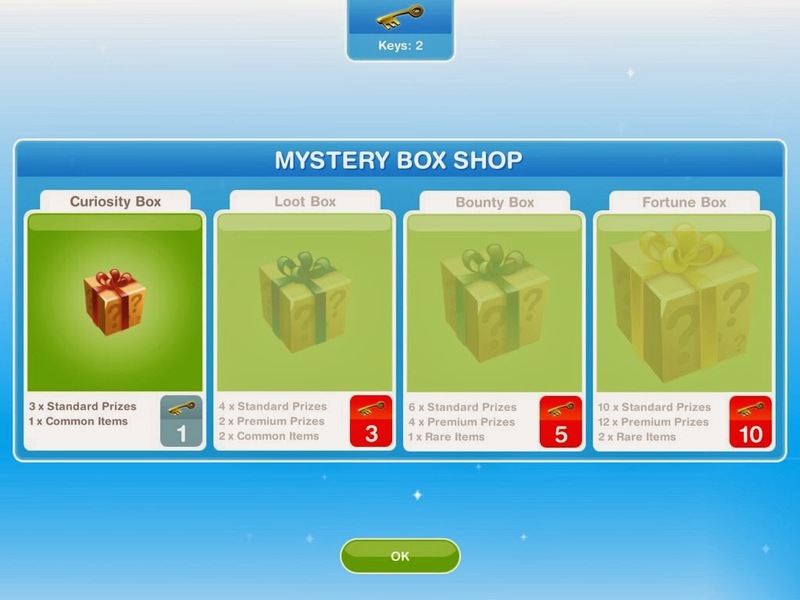 You can purchase a mystery box with the keys you have. 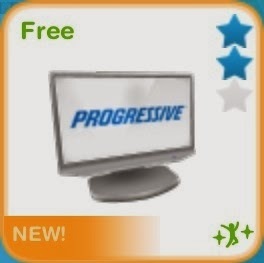 You will earn extra bonuses following the progress of weekly quest. 100% : a Key and 5,000 XP. 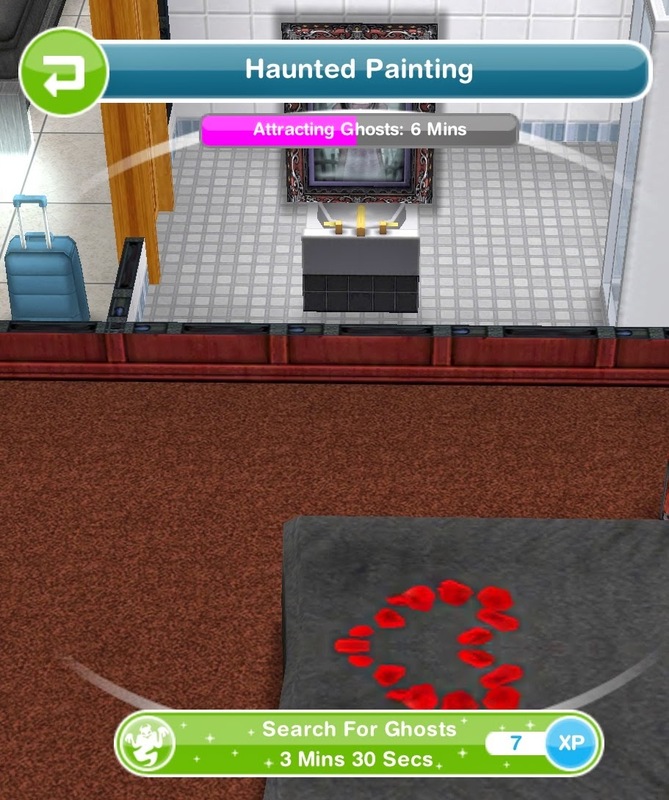 If your Sim has a hobby as a Ghost Hunter you need to be patient to wait the "attractive" on spooky stuff, so that you will be able to hunt ghost again. 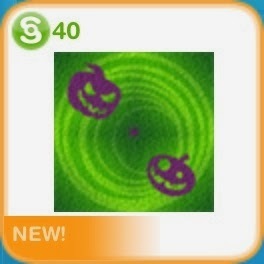 Yes, spooky stuff is now requires a specific time to achieve "Haunted" status. • Buy and place spooky objects in a house as many as you can. So that you will not wait too long for the next hunt. 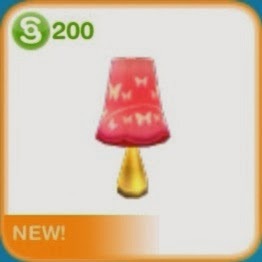 • If you want to buy them with Simoleons, buy Wilted Roses (1,000 Simoleons), Spooky Windows (850 Simoleons), and Jack-O'-Lantern (1,000 Simoleons) are better. 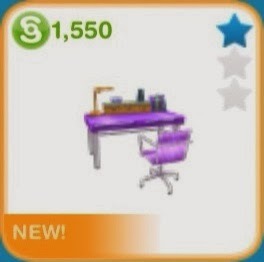 They are cheap enough and not take longer time. 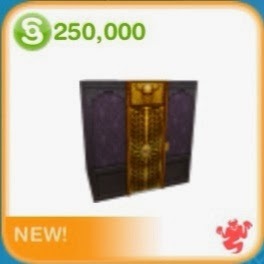 Avoid buying Scarecrow (7,500 Simoleons) and Plagued Statue (10,000 Simoleons), they are very expensive and take 20 minutes to be ready. 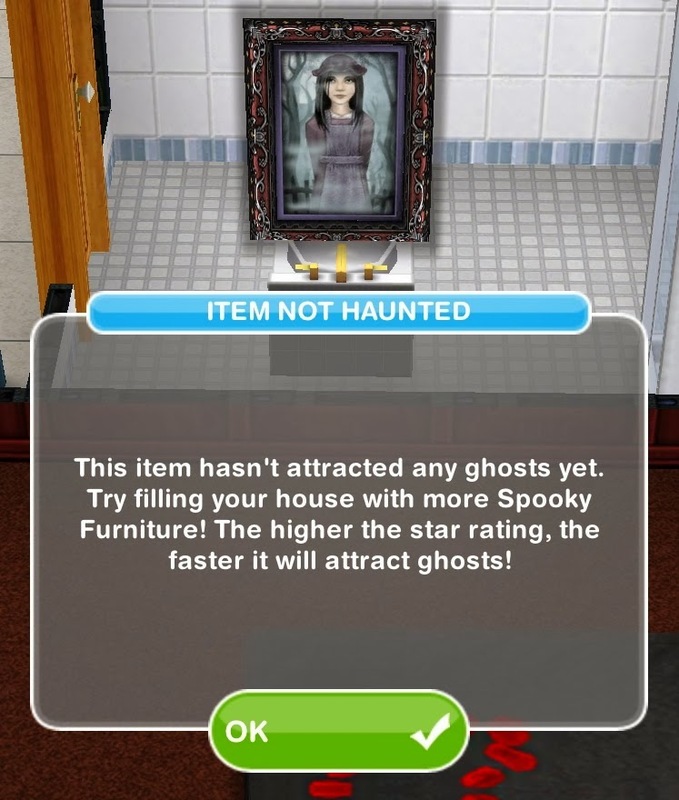 • if you have some Lifestyle Points, buy Haunted Paintings is a good idea. 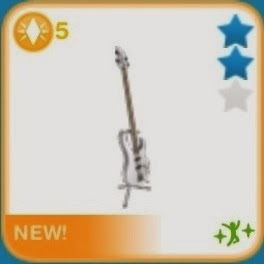 It will cost you 1 LP and they are take the sortest time. 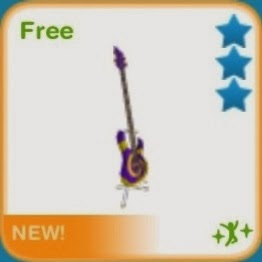 *please note that the free premium instruments (including the free microphone) are limeted time content only from the Coming of Age quest. 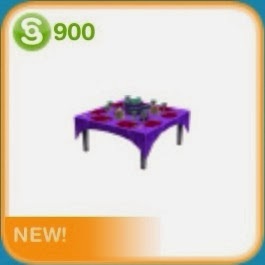 ♦ Download The Sims FreePlay for iOS HERE or open the App Store on your iDevice. 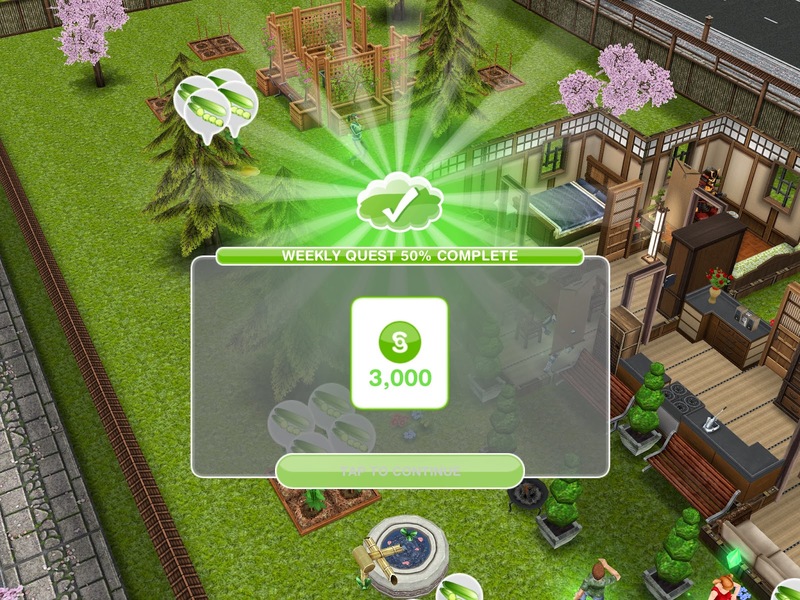 ♦ Download The Sims FreePlay for Android HERE or open the Play Store on your Android device. 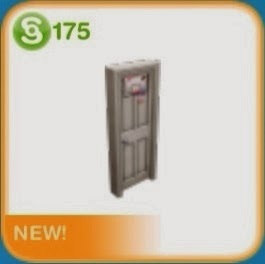 ♦ Download The Sims FreePlay for Windows Phone 8 HERE or open the Store on your device. 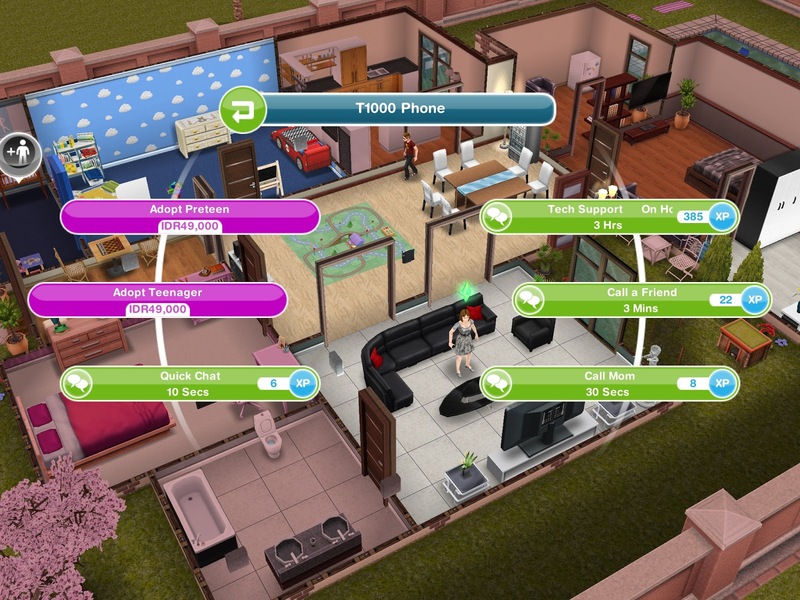 ♦ Download The Sims FreePlay for BlackBerry 10 di sini or open the App World on your BB10 device.